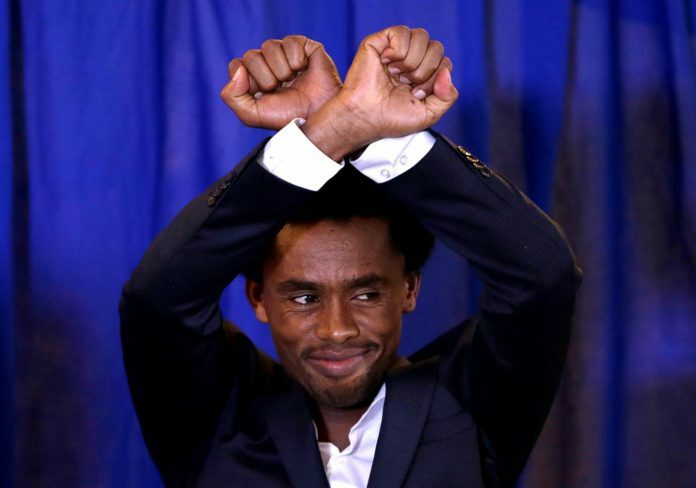 VOA – After winning the silver medal in the men’s marathon event at the 2016 Olympic Games, Ethiopian Feyisa Lilesa went to the United States. He has lived in exile there for the last two years. Now, he has decided to return home.